Fleece lined Hand Warmer Muff has easy angled openings for the hands. 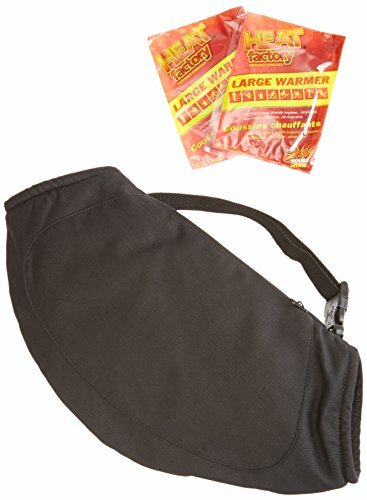 The front zipper pocket holds a Large 20+ hour Heat Factory Warmer for added warmth, or can be used to store items. Great way to keep your hands warm. 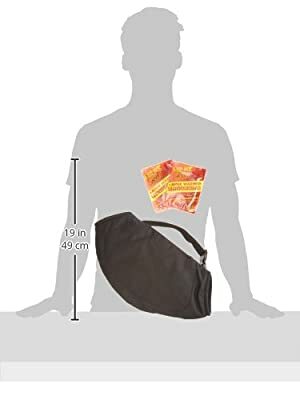 Includes 2 Heat Factory Warmers (additional warmers sold separately). Made in USA.